Dr. Ali is senior pharmacoepidemiologist at Eli Lilly and Company, he earned his master and doctorate degrees in pharmacoepidemiology and pharmacovigilance from the University of Florida as a Fulbright Scholar. He completed his postdoctoral training in pharmacoepidemiology at the Office of Risk Management and Pharmacoepidemiology in Eli Lilly and Company. He is an affiliate lecturer at the College of Pharmacy, University of Florida. 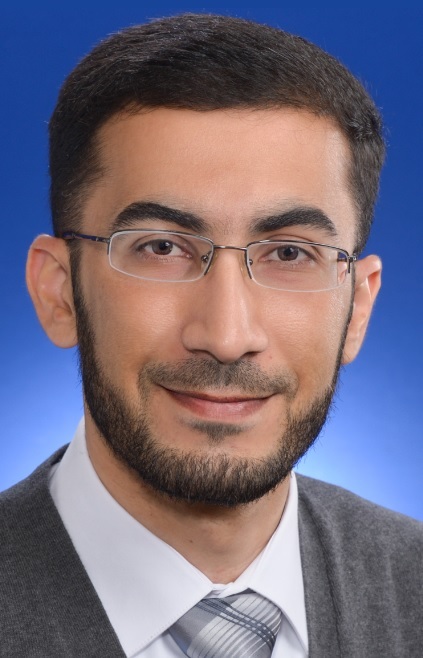 Dr. Ali’s research interests lie in the development and application of novel methods in the design and analysis of non-interventional post-authorization safety studies, and data structure and analysis standardization approaches for rapid-cycle drug safety research. He has authored many publications in pharmacoepidemiologic methods and drug safety research. Additionally, he serves as a member of the International Advisory Council of the Fulbright Academy of Science and Technology, and was elected as a member of the American College of Epidemiology.